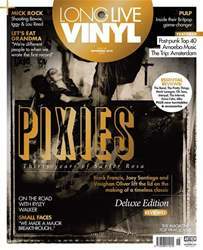 In issue 18 of Long Live Vinyl we celebrate the 30th anniversary of Pixies’ classic debut album Surfer Rosa. We’ve left no stone unturned in getting the inside track on the making of the record at Boston’s Q Division Studios as Black Francis, Joey Santiago, Vaughan Oliver and Simon Larbalestier tell Long Live Vinyl about the legacy of an album that inspired David Bowie, Kurt Cobain, Smashing Pumpkins and Radiohead. Plus, we bring you an in-depth review of 4AD’s new Come On Pilgrim… It’s Surfer Rosa Deluxe Edition. Elsewhere in this packed issue of Long Live Vinyl, we speak to teenage duo Let’s Eat Grandma about their superb sophomore album, I’m All Ears, head out on the road with Chicago guitar virtuoso Ryley Walker and tell the story of Small Faces’ legendary Ogdens’ Nut Gone Flake LP. Post-punk fans will want to check out our Essential top 40 – a definitive collector’s guide to the genre, and our Classic Album series focuses on Pulp’s 1995 career-high Different Class. We also hear from legendary photographer Mick Rock about shooting David Bowie, Iggy Pop and Lou Reed, and The Trip visits a cratedigger’s paradise – Amsterdam. 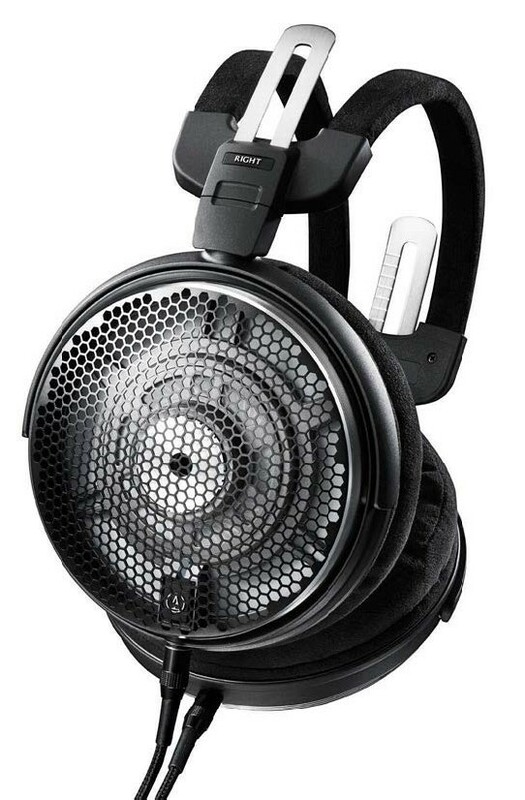 If all that’s not enough, you’ll find the widest range of album, turntable and hi-fi accessory reviews anywhere on the newsstand. Enjoy the issue!